A recent addition to speakeasy bars in Jakarta is Havana, a new gastrolounge in Pondok Indah Mall. Get ready to enter the Golden Age of Cuba, where you’ll find grand chandeliers, high ceilings, and ornate interior. 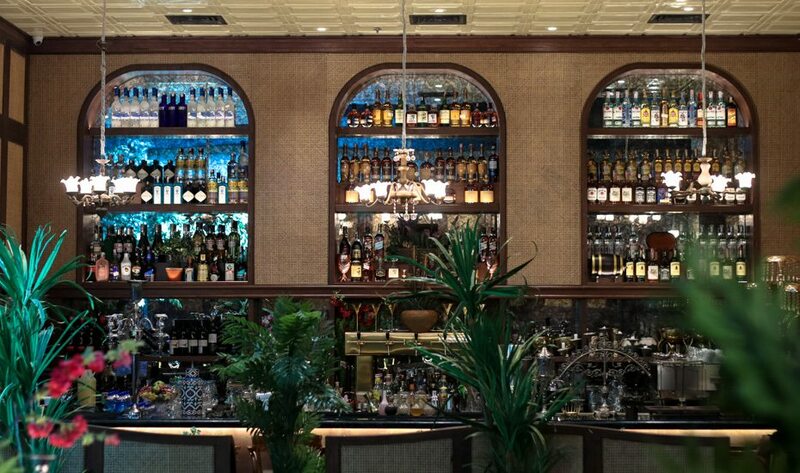 Havana serves progressive Cuban fusion with French, Mexican, and Spanish influences. Signature appetizers include Aubergine and Charcoal Quesadillas, while Bone in Ribeye, Braised Brisket, and Dry Rubbed Roast Chicken are some of the highlighted main courses. Don’t forget to enjoy daily live music at night and while you’re here, why not try some of the world’s rarest whiskeys like Glanfarclas 30 and Hibiki 30, which are stored inside their cool whiskey library.